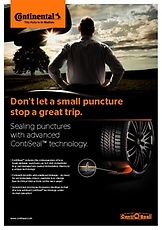 ContiSeal™ is a technology designed to seal a damaged tyre tread. 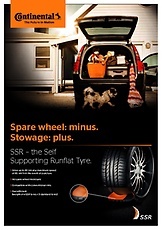 It is not necessary to stop immediately for a tyre change. Your journey can be continued. 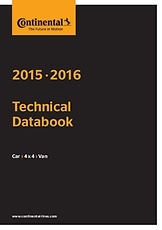 A ContiSeal™ tyre contains a sticky, viscous sealant layer that covers the inside of the tyre tread. It provides an almost instantaneous seal around any penetrating object (up to 5 mm in diameter in the tread area), trapping the air inside and keeping the tyre inflated and your car mobile. When a puncture occurs on a standard tyre, the sidewall can get crushed between the rim and the road, leading to a potentially dangerous situation such as a blowout or the tyre slipping off the rim.